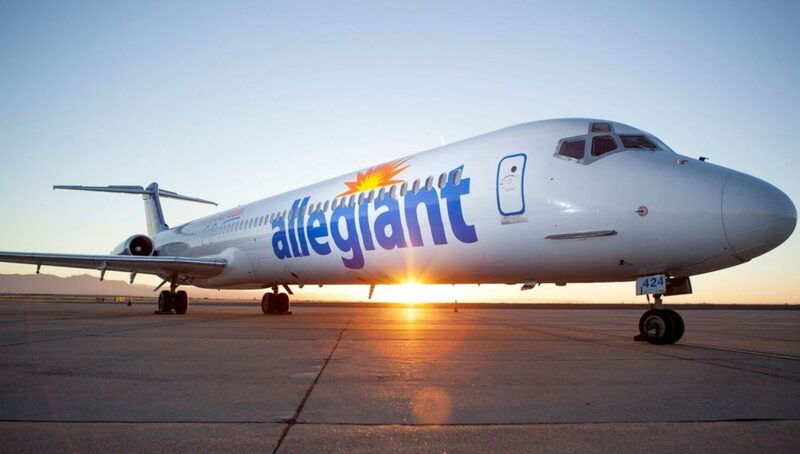 PORTSMOUTH — Allegiant Airlines announced Tuesday it will add flights from the Portsmouth International Airport at Pease to Savannah, Georgia…. 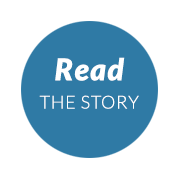 …Allegiant Airlines will also begin flying daily flights [from Portsmouth, New Hampshire] to Punta Gorda, Florida, in February, according to David Mullen, executive director of the Pease Development Authority. Mullen said Allegiant will start its daily flights Feb. 15 to Punta Gorda, which is close to Fort Myers, the spring training home of the Boston Red Sox. “I think it will be one of these things where they’ll try it and see how well it performs,” Mullen said previously about Allegiant’s planned daily flights to Punta Gorda. That news mean Allegiant’s flights to Punta Gorda will increase from two a week to seven….